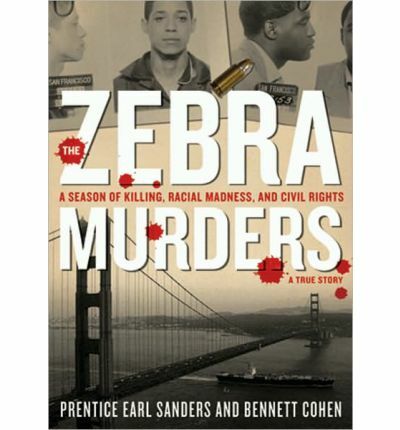 The riveting story, told by San Francisco's first black police chief, of the racially-motivated serial killings--black on white--that terrorized the city in the winter of 1973-4, and how it was solved. Note: This AudioBook is in mp3-CD formatting. This means that it will only run on CD players especially prepared to play mp3-CDs. It as well can be installed onto a personal pc and copied over to a mixture of mp3 players and played on them.